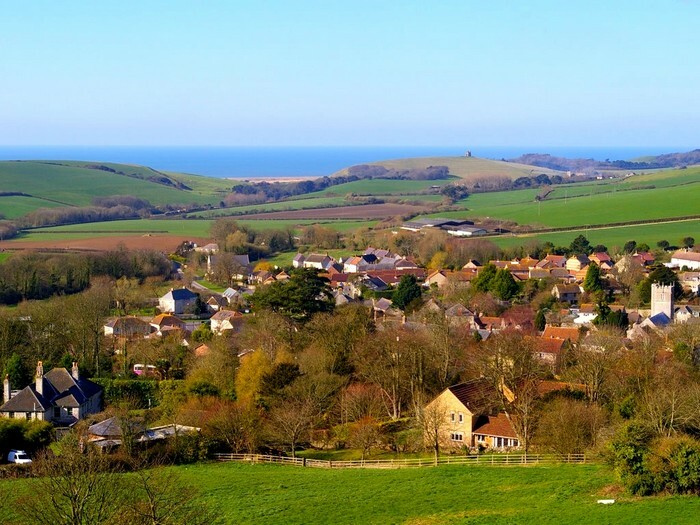 Welcome to Portesham, a beautiful West Dorset village, superbly located for access to the spectacular World Heritage Jurassic Coast, South West Coastal Path and South Dorset Ridgeway, in an area of Outstanding Natural Beauty. Portesham has an active village community with regular events in our excellent Village Hall which is also available to hire. We are only a short drive from Dorchester, Weymouth or Bridport and approaching from the east you will see on the western horizon, the magnificent stone monument to Sir Thomas Masterman Hardy, our famous 19th century Portesham resident who, as Captain of HMS Victory at the Battle of Trafalgar, fought under Lord Nelson’s command. Steer for Hardy's Monument and you will witness some amazing 360° views of Dorset and find Portesham nestled beneath Blackdown Hill.